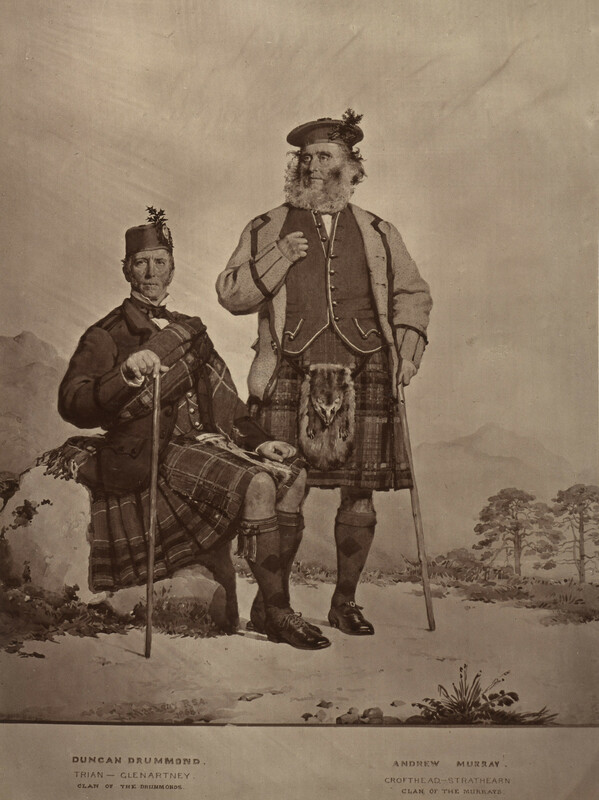 I've noticed in some old pictures that some men are wearing kilt jackets that close nearly up to the neck; instead of the one- or two-button closure that I've seen more commonly today. I'm very interested in a jacket like that old style. Further, I've seen some waistcoats that button nearly up to the neck as well, instead of the fewer buttons seen today. Can anyone help me with names / time periods of these items and if anyone makes them today? Are they worn today? I wonder if you are thinking of doublets, perhaps a Sherrifmuir. I suspect the question is probably about jackets and waistcoats like the ones shown below. The fad was to button the jacket up high, and have it open around the belly to show off the watch chain. This caused the waistcoats to need a higher buttoning front so they would cover up to where the jacket was buttoned. These were popular in the latter half of the 1800s, but were phasing out of style by the early 1900s. By WWI, they seem to have gone extinct. 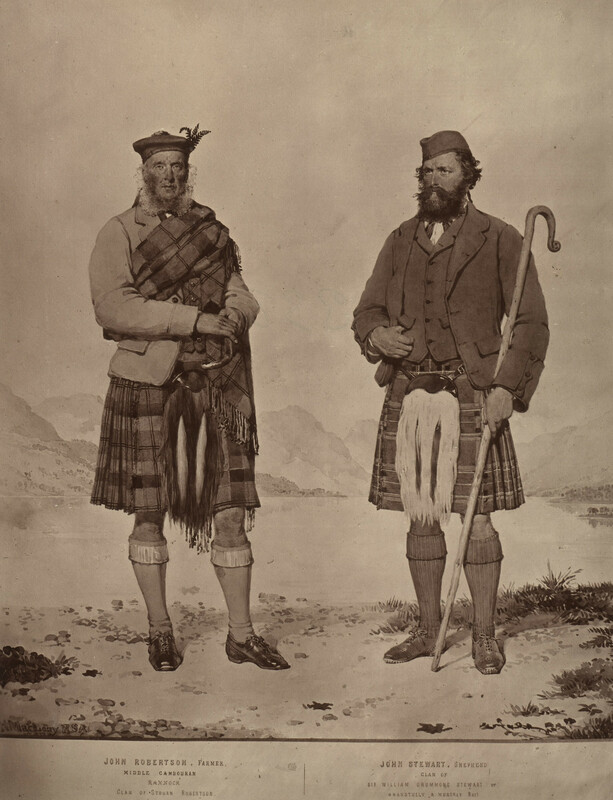 To my knowledge, no one makes a kilt jacket like these any more, at least at the commercial level. A bespoke tailor could do one, and I'm sure there would be ways to convert Saxon-style jackets to this style. Last edited by Tobus; 20th January 19 at 05:20 PM. Thank you, Bill, but not them. I'm aware of that style and am searching for something different. Thanks, Tobus, that's closer to what I was thinking of but the pictures I've seen are exactly like today's modern kilt jackets but simply have the ability to button most of the way up. Perhaps a bit more warm than today's? Perhaps something like this three button jacket? Thanks for the suggestion but the ones I'm thinking of have more buttons and a cut away for the sporran. House of Labhran sells a jacket that resembles that historic style. House of labhran three button shooting kilt jacket. A couple of these jackets have four to five buttons but may not be capable of being fully buttoned. Thanks a million! Those are nearly identical to the jackets and waistcoats I was referring to. So, am I basically inquiring after a historical jacket and waistcoat that is no longer worn?